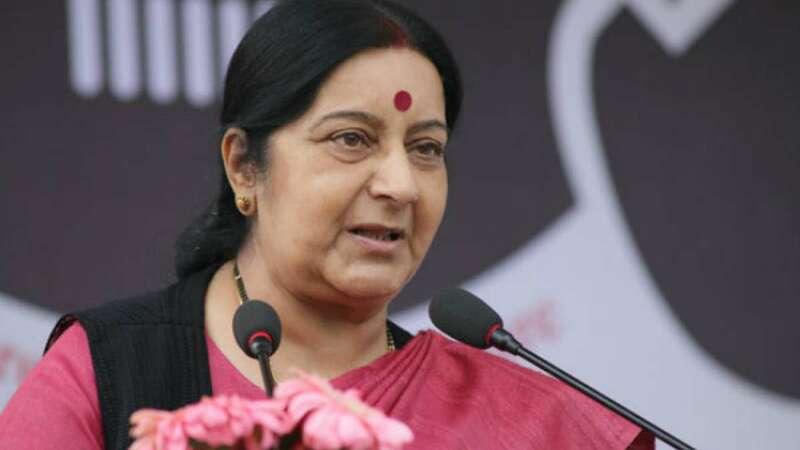 External Affairs Minister Sushma Swaraj assured that everything is being done to bring back the 40 kidnapped Indians from Iraq. She will personally meet the family members of the kidnapped persons to provide all possible help from the government. "The government is leaving no stone unturned to find a solution to this. I am personally supervising this. We are doing all that a government should do," said Swaraj. The family members will be accompanied by the Shiromani Akali Dal (SAD) leaders, Manjeet GK and Manjinder Sirsa.